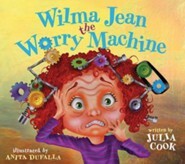 A book of activities to go along with Wilma Jean the Worry Machine storybook by Julia Cook. Use as a supplementary teacher's guide with the storybook. Full of discussion questions and exercises to share with students. 8.5 x 11, softcover, 24 pages. 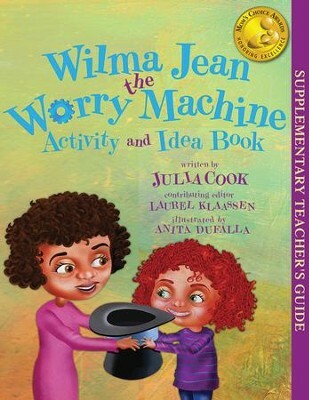 I'm the author/artist and I want to review Wilma Jean - The Worry Machine - Activity and Idea Book.